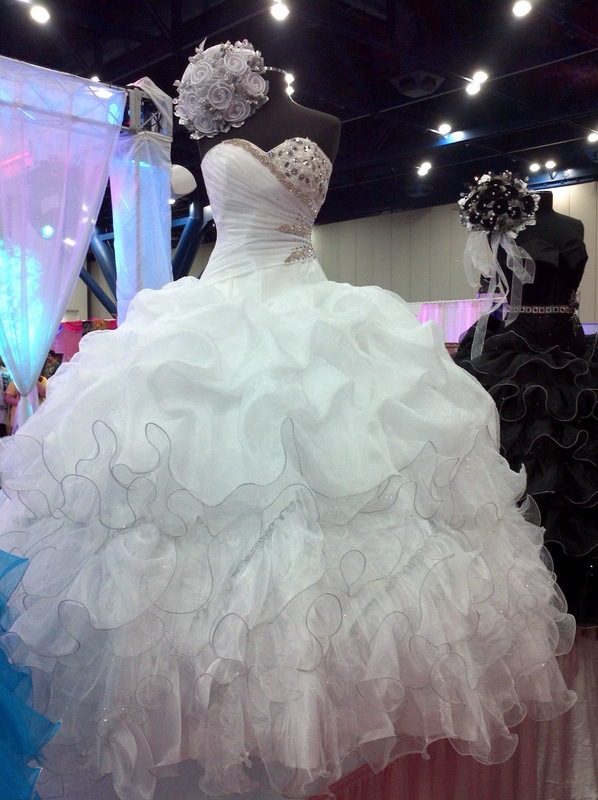 What do you think about this quinceanera dress from La Glitter? It's called: Andalucía. Beautiful and elegant. 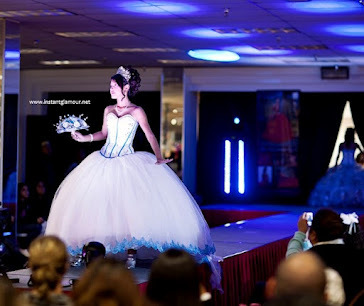 Perfect for a summer or fall quince años. Click HERE for La Glitter store information in Houston TX.